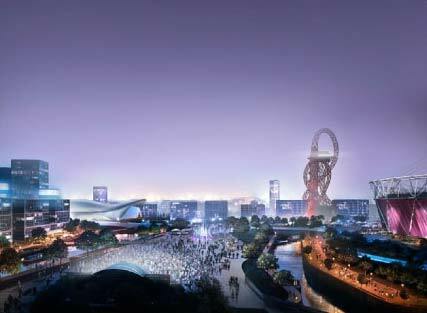 Stratford in 2012 will become London's major destination. The area has benefited from billions of pounds of investment which will provide Stratford with world class sports and leisure facilities together with high speed transport infrastructure. 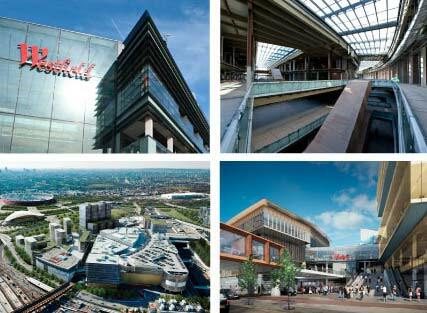 The opening of the largest urban shopping centre in Europe is making Stratford a significant destination for many Londoners. The centre includes a number of flagship stores in addition to key superstores such as Marks & Spencer, John Lewis, Waitrose and a 14 screen Vue cinema with state of the art 3D digital technology. 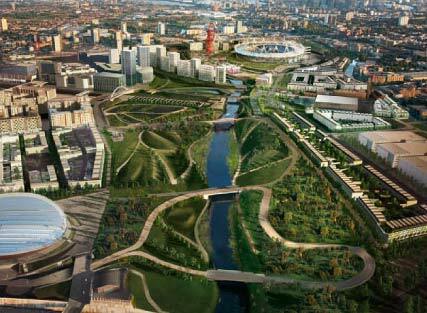 The London 2012 Olympic Games will put Stratford on the international map and bequeath the largest new park to be built in Europe for centuries together with Olympic sports facilities to be made available to Stratford residents. 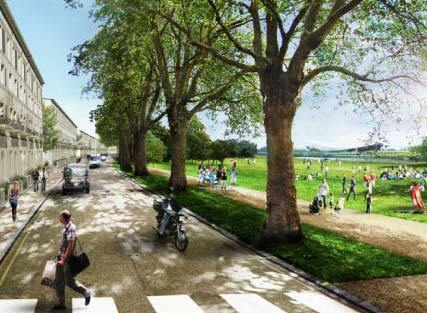 The Olympic park will comprise 250 acres of landscaped open space - a major new green space comparable in size to Hyde Park. Residents of the Pigeons will be only a short walk away from one of the largest urban parks created in Europe for more than 150 years. The Olympic facilities within the park such as the Stadium, Aquatics Centre and Velopark will re-open for the public after the Olympics. The park also contains the UK's tallest sculpture, the ArcelorMittal Orbit, designed by Anish Kapoor and open to the public as a viewing platform to rival the London Eye. 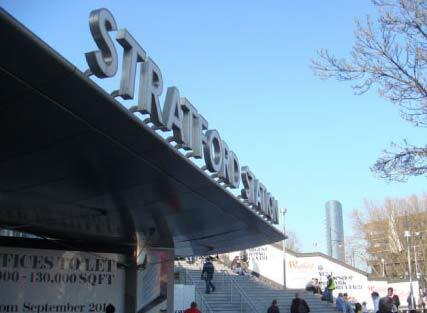 Stratford is a significant transport interchange. The station is currently served by the Jubilee Line, Central Line, Docklands Light Railway, major bus interchange and national rail links. International rail links are due to be confirmed after the Olympics. The Pigeons is 10 minutes walk from Stratford Station. The Pigeons is located across the road from the listed and historic University House. The Schools of Law, Human Resources, Physiotherapy, Sports Science, Podiatry and Education are housed in this Stratford Campus of the University of East London which has recently undergone a major refurbishment and enlargement program. 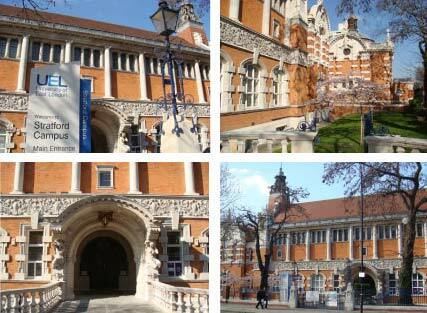 UEL's residential facilities are located on their Dockland Campus. Students who choose to live near to the Stratford Campus must find their own accommodation, for which The Pigeons is ideally situated.